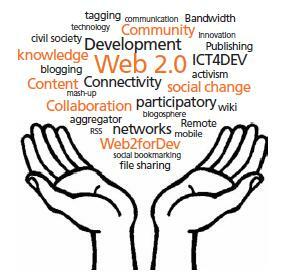 The CTA/UNITAR/FAO online tutored course entitled: "Innovative Collaboration for Development" on the use of Web. 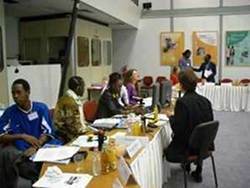 2.0 tools for development will take place from 4 March to 3 May 2013 (in English and French). A course to empower development professionals to use social media tools to improve the efficiency and effectiveness of their work. 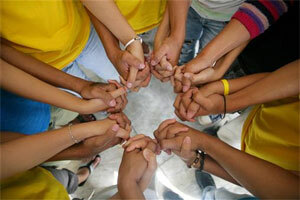 CTA Strategic Youth Stakeholder Workshop: your opinion counts! 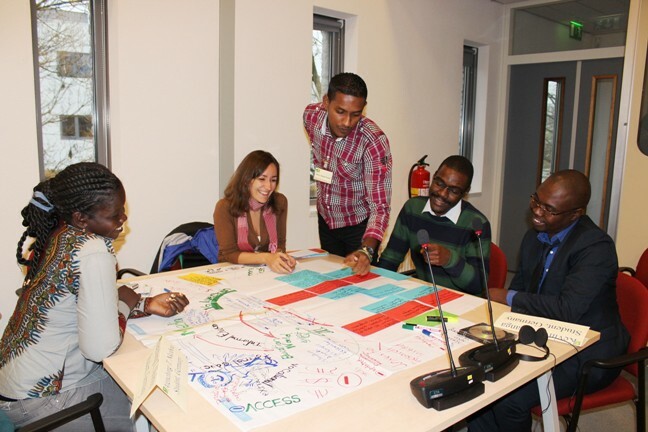 From 14 - 16 November 2012, CTA welcomes some 25 youth champions and experts from around the ACP region to a Strategic Youth Stakeholder Workshop held in the Netherlands. 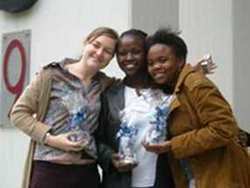 Youth has been an important area of focus for CTA. Aware of the key role young people should play, CTA has undertaken many activities over the years to ensure that youth are more involved in agriculture. In its 2011-2015 Strategic Plan, CTA reaffirmed its commitment to young people once more by ensuring that they are fully included in programmes, partnership agreements, agriculture value chain, rural development and policy decisions. 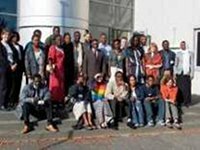 The Technical Centre for Agricultural and Rural Cooperation (CTA), an international organization based in Wageningen, The Netherlands, has an opening for an intern for a period of 6 months, renewable only once. The intern will work as a member of the CTA “Policies, Markets and ICTs” Team. CTA’s mandate puts emphasis on facilitating access, exchange and dissemination of information in the fields of agriculture and rural development. The “Policies, Markets and ICTs” (PMI) Programme and its ICT for ARD sub-Programme play a critical role in the realization of the above. The intern will assist in supporting the ARDYIS (Agriculture, Rural Development and Youth in the Information Society) project and in other ICT for rural development activities for ACP countries.